Since the establishment in 2007, our factory has been to be a powerful cable manufacture. For now, we have 260 skilled workers and 15 engineers to help the manufacture well. 20 customer representatives will provide the sale service and after-sale services. 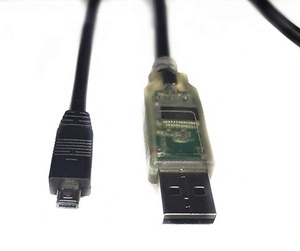 USB 2.0 cables are typically used to to connect to cell phones, GPS systems, PDAs, OTG devices and digital cameras using the Mini-USB connection. 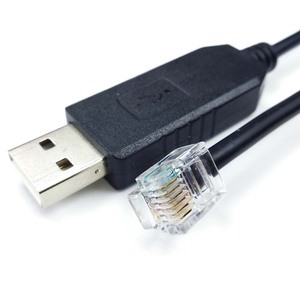 The Mini-USB connector's small form factor is ideal for today's small portable devices while offering better performance than previous USB standards. 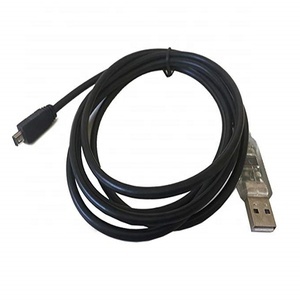 Whether you are replacing a lost cable or looking for a second cable for the office, these cables allow you to quickly and easily transfer data or charge your device. Our Advantages 10 years experience With over 10 years of experience in this industry, Shenzhen EX-TOP(Next Top) Electronics Co., Ltd. OEM&ODM According to customer requirements and products, ODM/OEM services to customers around the world. Quality assurance Product quality assurance, with a product license, to provide the perfect after-sales service. 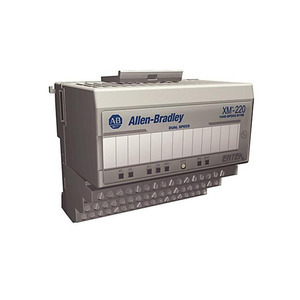 Certificates We have achieved Certificates of UL, CE, FCC,SGS, RoHs. 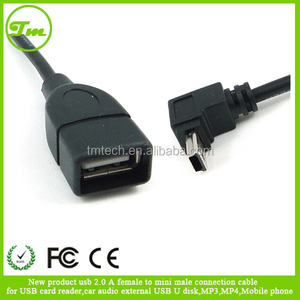 Most of our cable are acquire UL, SGS, RoHs. Most of Electrical items have acquired CE, FCC and other certificates. CO2 laser stripping machine LB-60B Carbon dioxide laser wire stripping machine is the professional stripper product mainly focus on the processing of high-end wire. 5. the tension resistance of l aser strip cable wires better than the heat stripper 6. strip the shield without deforming and hurting insulation and conductors. 8. inside and outside of the port without change after insulation performance 9. P reci sion control of strip location , size and depth, consistency and reliability of cable end processing quality can reach 100%. 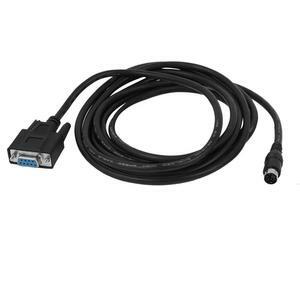 Alibaba.com offers 167 plc interface cable products. About 14% of these are other electrical equipment, 12% are cable manufacturing equipment, and 7% are electrical wires. A wide variety of plc interface cable options are available to you, such as low voltage, insulated, and medium voltage. You can also choose from male, female-female, and female. As well as from industrial, automotive. And whether plc interface cable is free samples. 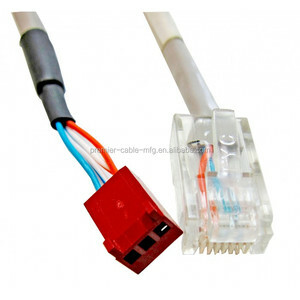 There are 167 plc interface cable suppliers, mainly located in Asia. 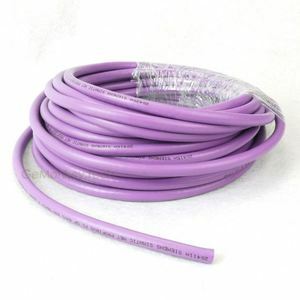 The top supplying country is China (Mainland), which supply 100% of plc interface cable respectively. 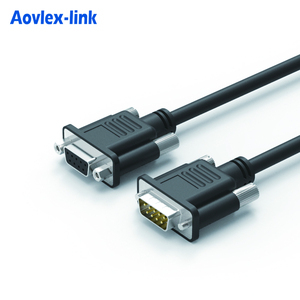 Plc interface cable products are most popular in Mid East, Western Europe, and North America. You can ensure product safety by selecting from certified suppliers, including 19 with ISO9001, 4 with Other, and 1 with ISO14001 certification.